This stunningly unique collection of gold jewellery from Clogau represents our most extravagant side. From simple heart-shaped romantic tokens to lavish diamond encrusted filigree pieces, each item has been carefully and expertly handcrafted with the highest quality gold containing rare Welsh gold from Snowdonia - the gold of Royalty. This stunningly beautiful triple-banded Tree of Life ring features a unique rose gold filigree design through the centre of the ring which contains rare Welsh gold. Humanity’s obsession with gold as a symbol of wealth and power can be traced back as far as the ancient Egyptians 5,500 years ago. The Romans also placed great emphasis on the beautiful and precious metal. Gold remains one of the most sought-after natural resources available, largely due to the demand for it in jewellery. At Clogau, we’re passionate about gold and have created a range of gold jewellery that demonstrates this. Whether it’s stunning engagement rings, stylish pendants or subtle earrings, our selection of gold jewellery has something to match every taste. Our passion and deep love for gold comes from the historic and rich gold mines of Wales, which have provided stunning Welsh gold to the Royal family since 1911. Welsh gold is now scarce and difficult to find, but this only increases the mystique and charm. 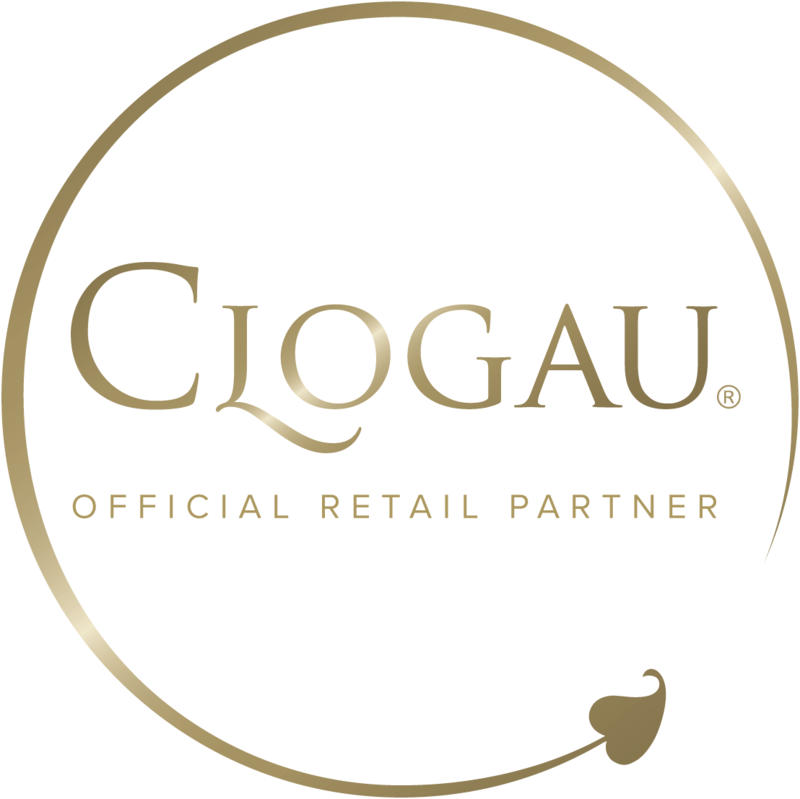 At Clogau our mission has always been to ensure that each piece of jewellery we produce contains Welsh gold taken from the Clogau St. David’s Gold Mine in Snowdonia. We’re proud to have realised this vision and to still make expertly-handcrafted, stunning pieces of jewellery, all of which have this precious and elusive gold inside. Please take a look at our stunning selection of gold rings, gold pendants and necklaces, gold earrings and watches, amongst many others, and see for yourself which pieces inspire you.